Louisiana, with Governor Bobby Jindal behind the wheel, has taken the lead on education by championing school choice for parents and children and creating innovative programs that allow students to focus on practical skills they can use to find jobs in the real world. This bill should be common sense for any state. People who work for an organization that performs abortions have no business “instructing” children when they don’t understand basic science: life begins at conception. Gov. 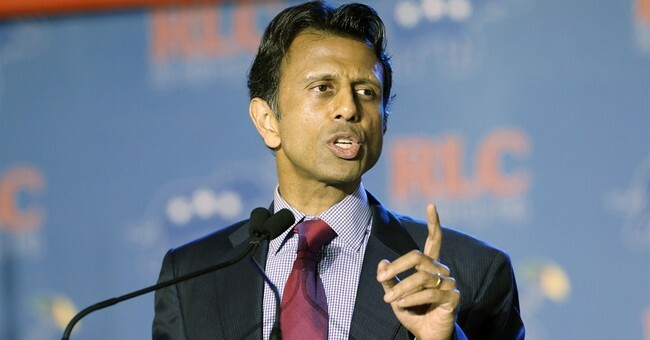 Jindal is expected to sign this legislation once it hits his desk.